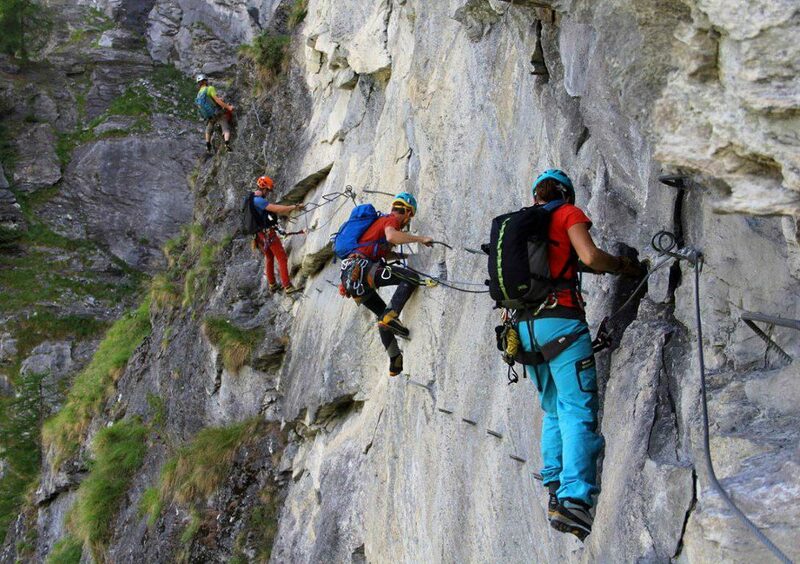 A Via Ferrata is a protected climbing route found in the Alps and certain other locations. 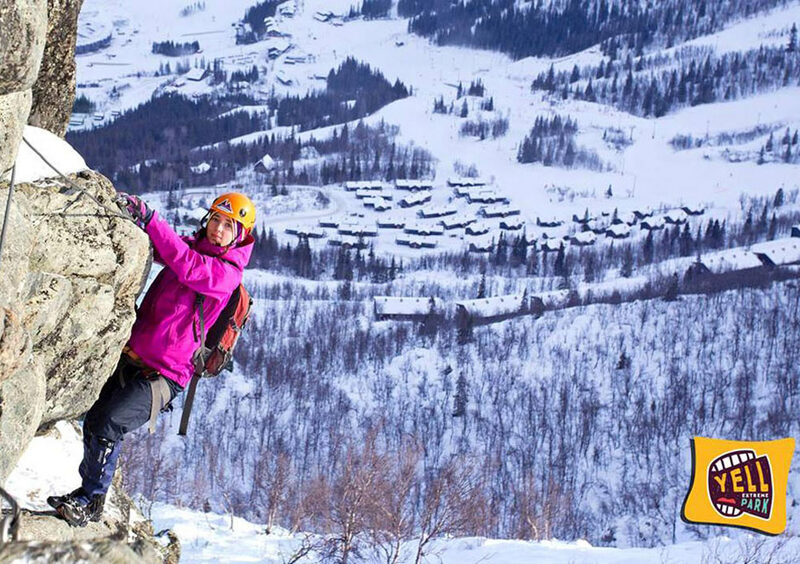 The essence of a our Via Ferrata is a 250m long steel cable which runs along the route and is periodically fixed to the rock. The height of the participant from the ground is up to 70m. While overcoming the difficulties participants can see the beautiful mountains of Yenokavan as if they were birds.